South Carter rises above Zeta Pass along the Carter Range. 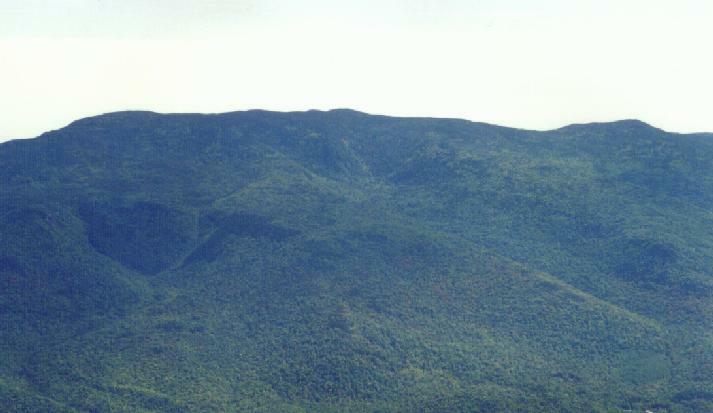 It is a completely wooded summit with no views, but is close to Mt Hight which has excellent views and there are some open areas to the north on the way to Middle Carter. 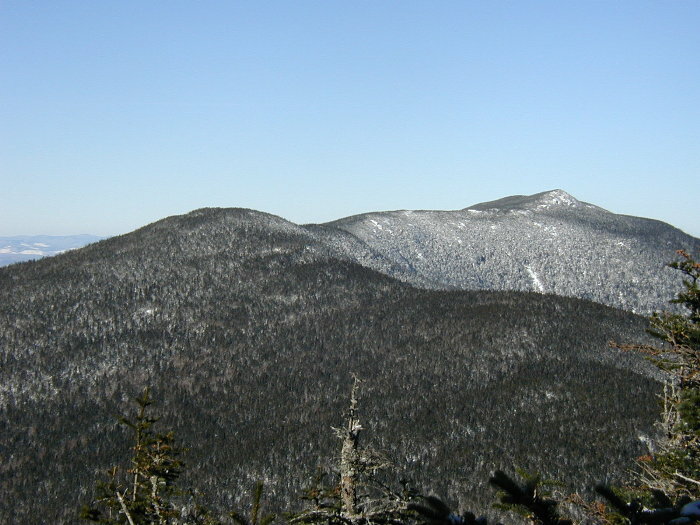 The most common approach to South Carter is up the Nineteen Mile Brook trail to the Carter Dome trail which connects with the Carter-Moriah trail in Zeta Pass. The total distance is 9.2 miles, but a side trip from Zeta Pass to Mt Hight is a nice addition. 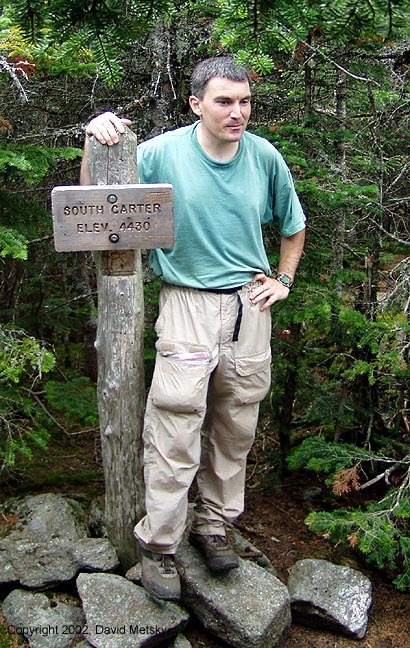 The Imp trail connects to the North Carter trail to get hikers to the ridge north of North Carter. Imp shelter is just west of the Carter-Moriah trail, less than 2 miles north of North Carter.